My Fair Lady (1964) and The Great Race (1965), two of the biggest box office hits of the 1960s, will be screened at the Academy of Motion Picture Arts and Sciences' Linwood Dunn Theater in Hollywood on Friday, March 27, and Saturday, March 28, respectively. Screenings will begin at 8 p.m. The programs are being presented by the Academy's Science and Technology Council in conjunction with its “Dressed in Color: The Costumes exhibition,” which includes costumes from both films. Though its reputation in critical circles has somewhat faded in the last four and a half decades, I find George Cukor's film adaptation of Alan Jay Lerner and Frederick Loewe's My Fair Lady one of the top ten Best Picture Oscar winners – and this from someone who's not (at all) a fan of those big, bloated Hollywood musicals of the '60s. 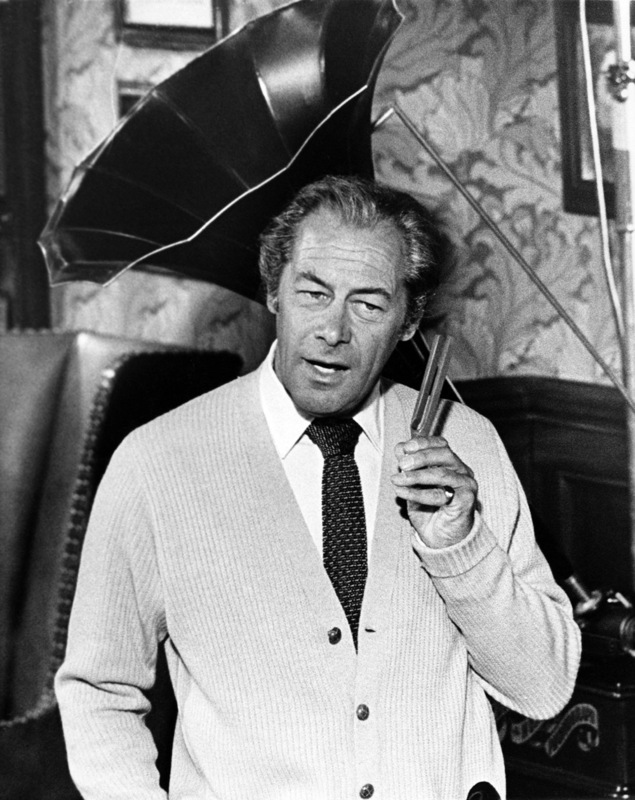 I've never been a Rex Harrison fan, either, but he's perfect as Professor Higgins, the Pygmalion-ish phonetics expert who teaches Cockney flower girl Audrey Hepburn to sound just like a high-class British Lady. Or perhaps a Hungarian one. Although it's true that I can't compare her performance as Eliza Doolittle to Julie Andrews' widely praised star-making turn on stage (because I wasn't around to catch it), I found Hepburn just fine as the Professor's crass-but-nice experiment. Her rendition of “I Could Have Danced Night” – with the help of Marni Nixon's vocal cords – remains one of the highlights in the history of film musicals. Also in My Fair Lady's flawless supporting cast: Jeremy Brett, Gladys Cooper, Stanley Holloway, Wilfrid Hyde-White, Theodore Bikel, and Mona Washbourne. It should be noted that the television screen – no matter how big – doesn't do justice to the sumptuous work of the likes of cinematographer Harry Stradling, and art directors Gene Allen and Cecil Beaton. 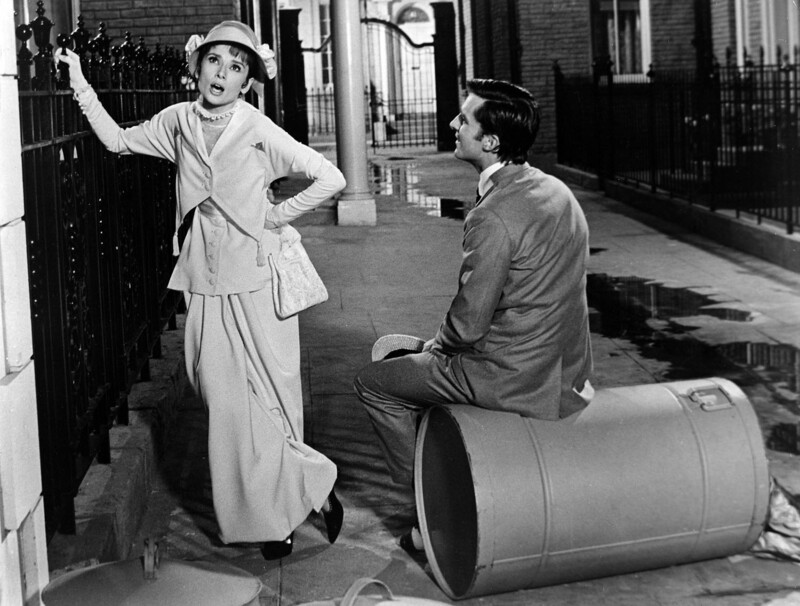 My Fair Lady is the type of movie that must be seen on the big screen. 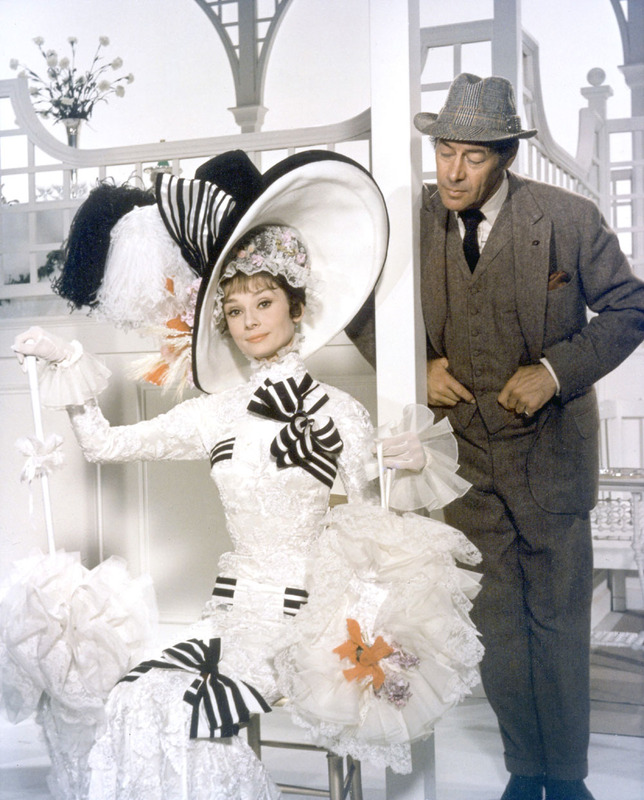 My Fair Lady won eight Oscars: Best Actor (Harrison), Color Art Direction (Allen, Beaton; Set Decoration: George James Hopkins), Color Cinematography (Stradling), Color Costume Design (Beaton), Directing (Cukor), Music - Scoring of Music - Adaptation or treatment (Andre Previn), Best Picture (Jack L. Warner, producer), Sound (Warner Bros. Studio Sound Department, George R. Groves, sound director). The Great Race is another 1960s hit that should be watched on the big screen. Directed by Blake Edwards, and starring Natalie Wood and Some Like It Hot pals Jack Lemmon and Tony Curtis, The Great Race follows several oddballs as they compete in a turn-of-the-century auto race from New York to Paris. Lemmon's and Curtis' performances are way, way over the top – silent movie style, much like some other elements in the film – but the modern-looking (and gorgeous) Natalie Wood is fun to watch as a proto-feminist. Also in the Great Race cast: Peter Falk, Keenan Wynn, Vivian Vance, Arthur O'Connell, Dorothy Provine, Ross Martin, and George Macready. The Great Race was nominated for five Academy Awards: Color Cinematography (Russell Harlan), Film Editing (Ralph E. Winters), Music - Song (The Sweetheart Tree, Music by Henry Mancini; Lyrics by Johnny Mercer), Sound (Warner Bros. Studio Sound Department, George R. Groves, sound director). Tregoweth Brown was given an Oscar in the Sound Effects category. Both evenings will feature special viewing hours (from 6 to 8 p.m. and following the screening) of the “Dressed in Color: The Costumes” exhibition. As per the Academy's press release, the exhibition “examines the important aspects of costume design for color films from the 1940s through the 1960s.” It will remain on display through May 2. Tickets to My Fair Lady and The Great Race are $5 each for the general public and $3 for Academy members and students with a valid ID. The Linwood Dunn Theater is located at 1313 Vine Street in Hollywood. For more information call (310) 247-3600 or visit www.oscars.org.